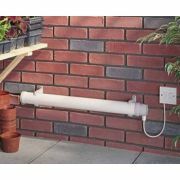 Our range of Tubular Heaters are available to buy online - we offer a great choice of outdoor tubular heaters, with varying sizes and wattages to choose from. 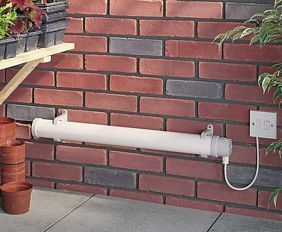 From 12 inches long to a relatively huge 72 inches - your outdoor heating needs can be easily catered for, whether looking for a small heating element for a small patio, or a large heater to provide heating for a bench or garden. 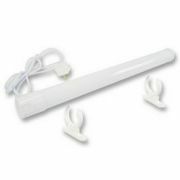 Provided with a minimum of a one year guarantee, these outdoor tubular heaters offer excellent warmth and reliability time and time again.  Free Delivery is also provided on orders over £49!